Large house with large bedrooms and walk-in closets. 3 Full (jets in one tub) & 1 Half Bath . 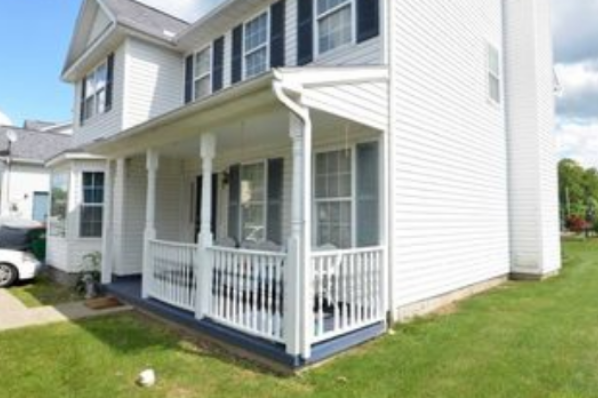 Located in Poughkeepsie, NY, This great student rental features 6 bedrooms and 4 bathrooms.